Get ready for a wild party night!! 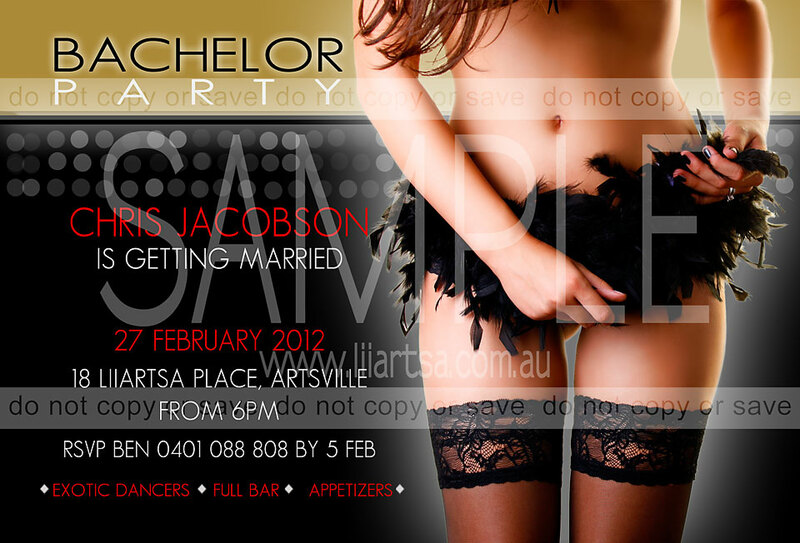 Are you getting married?? 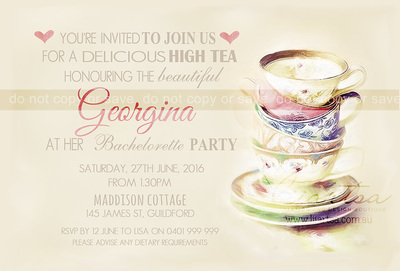 Or maybe you have been asked to be a special part of the wedding bridal party? Grooms and Brides-to-be, Groomsmen and Bridesmaids or fantastic friends, you have come to the right place! 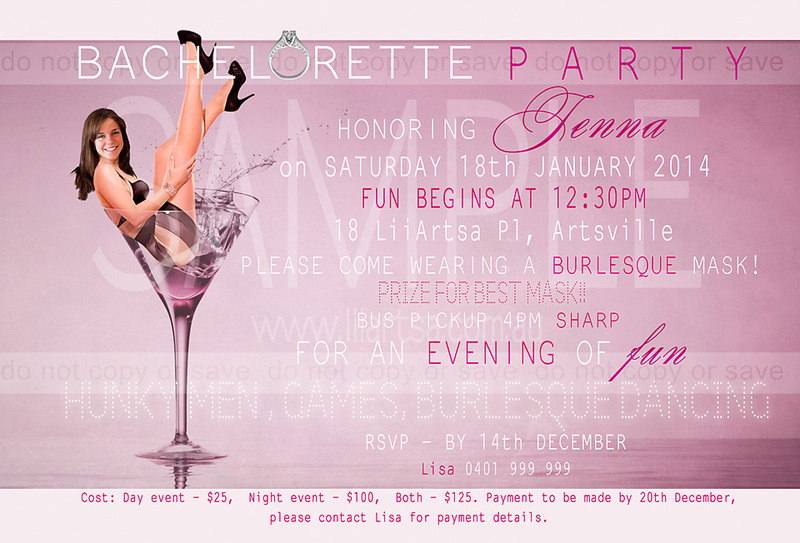 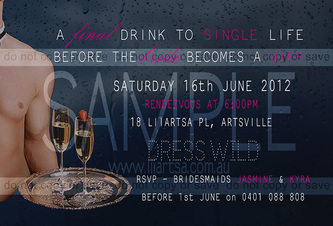 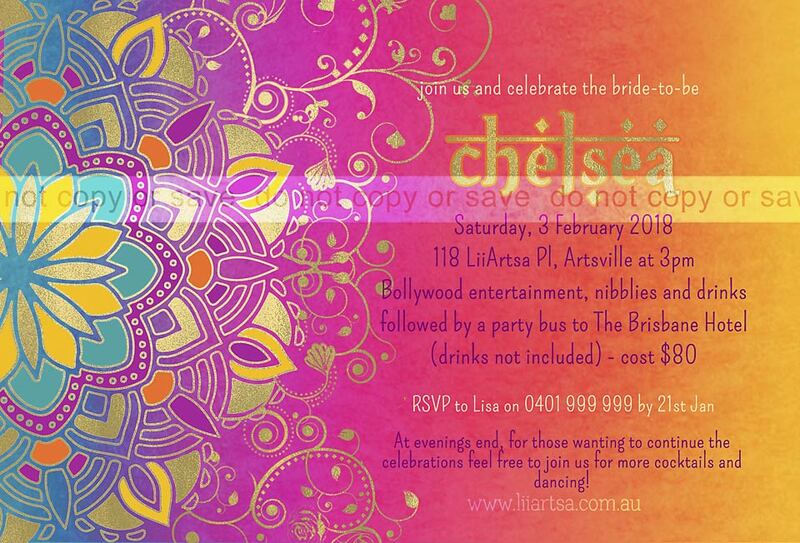 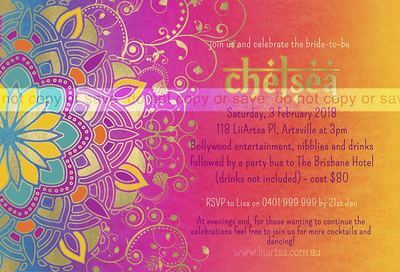 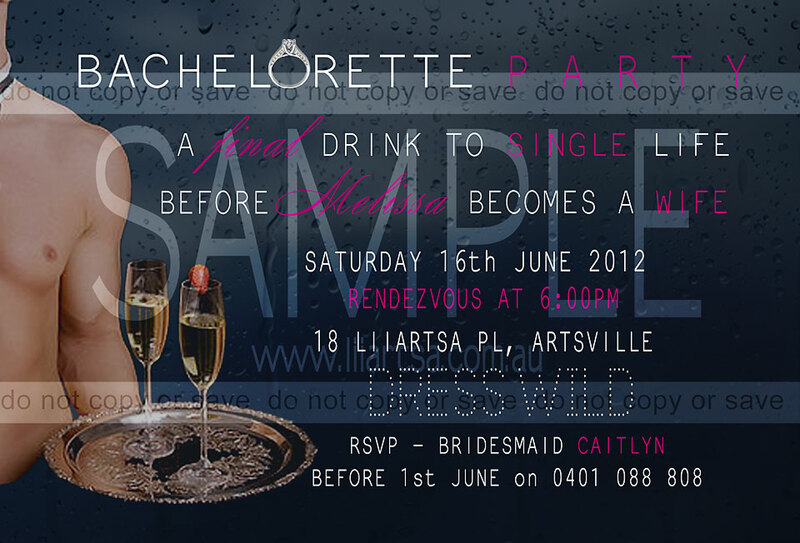 LiiArtsa has the perfect invitation for your Bachelor or Bachelorette party - unique personalised invitations especially made for your event! 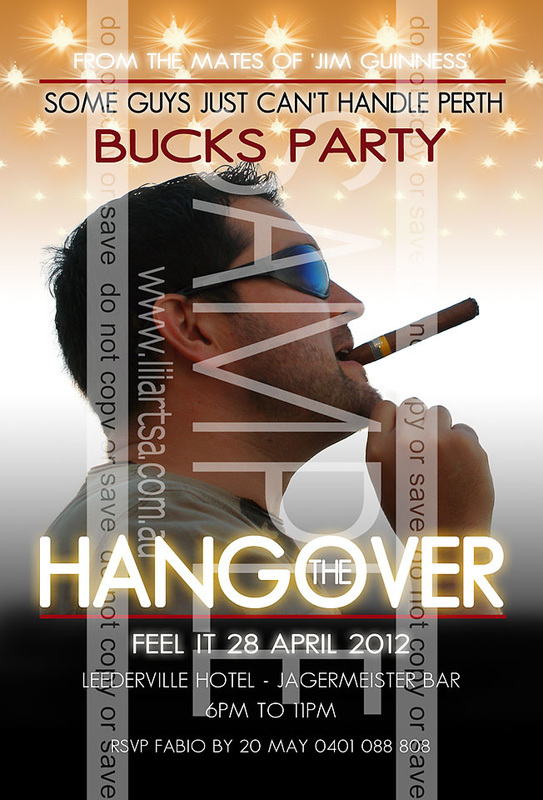 Bucks and Hens parties are great fun and a perfect way to celebrate with the groom or bride-to-be before they take that huge step and walk down the aisle.